Emotional abuse during childhood packs more of a wallop than physical or even sexual abuse when it comes to increasing odds of migraine later in life, researchers said. Analysis of data from the National Longitudinal Study of Adolescent to Adult Health showed that emotional abuse was more strongly associated with migraine in young adults than physical abuse or sexual abuse. They demonstrated that onset of emotional abuse precedes onset of migraine in 83% of cases. The association between migraine and emotional abuse remained even after controlling for lifetime diagnosis of depression and anxiety and for current depression. The data support a relationship of migraine and emotional abuse, which is independent of, although attenuated by, both depression and anxiety, in over two-thirds of participants the diagnosis of migraine either preceded or was concomitant with the diagnoses of depression and anxiety suggests that adjustment for depression and anxiety may be an overcorrection. Migraineurs also reported significantly higher rates of childhood abuse overall than respondents who reported no migraine (60.6% versus 48.9%). 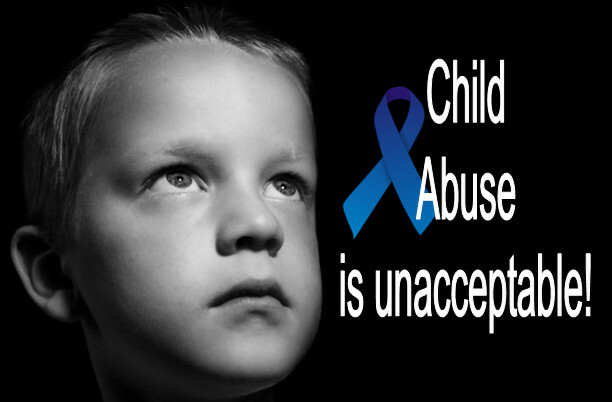 Childhood abuse included emotional (57.8% versus 45.4%), sexual (8.4% versus 4.6%), and physical (22.4% versus 17.9%) abuse. The mean age of diagnosis of migraine was 19 years while the mean age of onset of abuse was 11 years. Clinicians treating adults with migraine and other forms of severe headache must recognize that a history of childhood abuse can interfere with treatment.